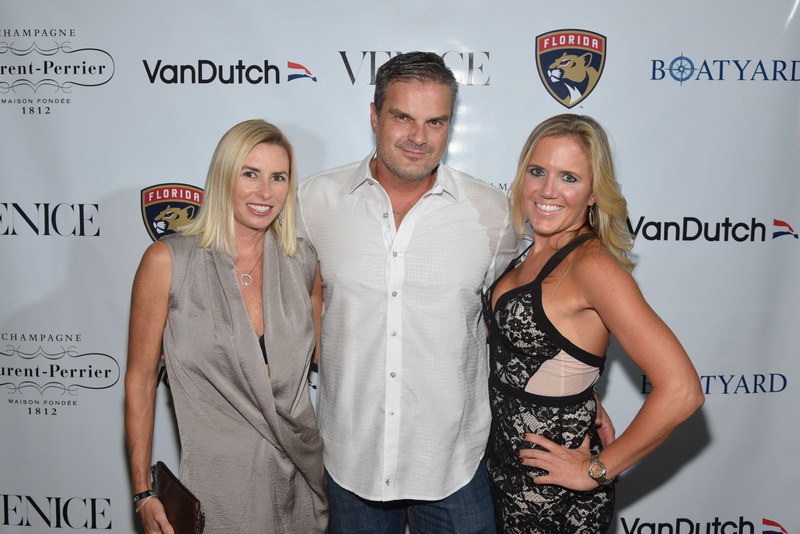 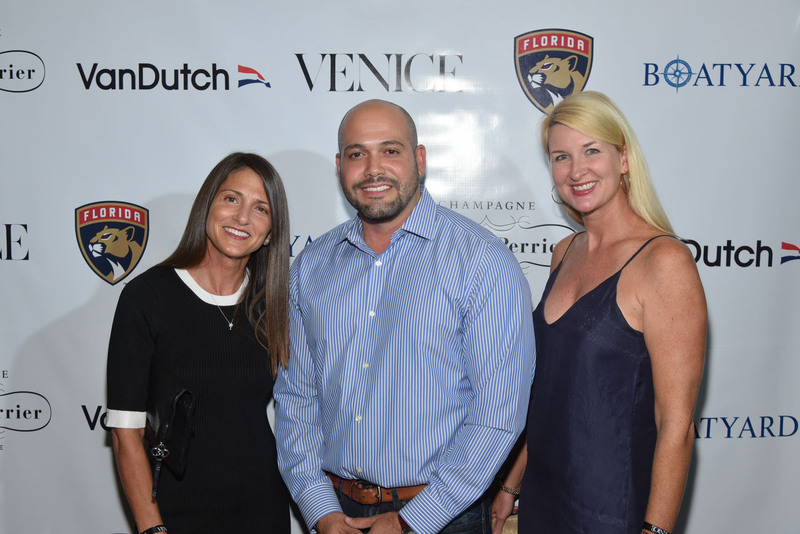 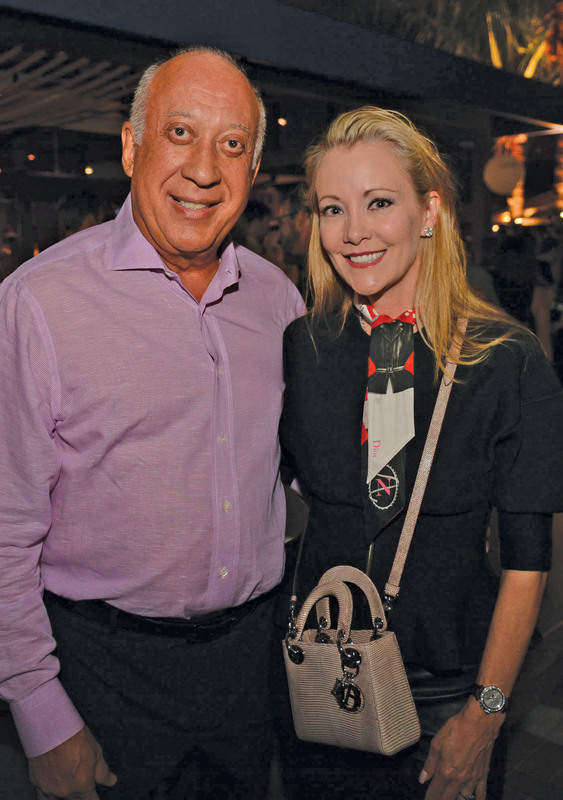 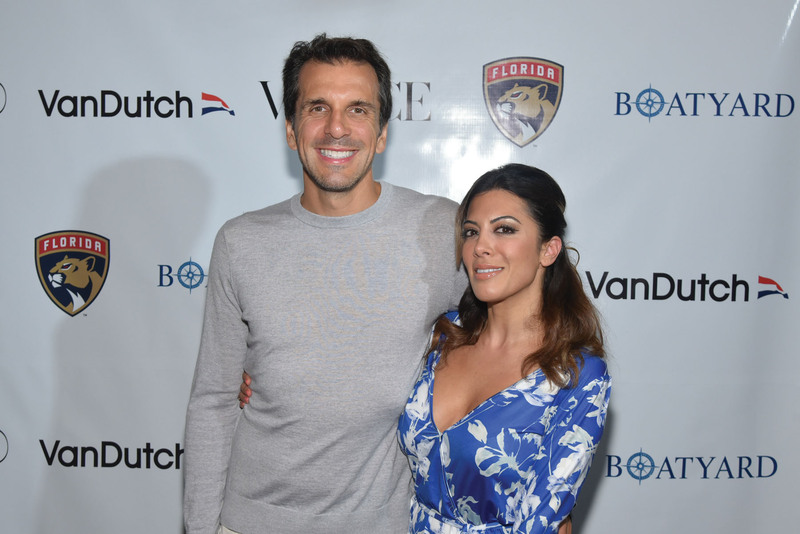 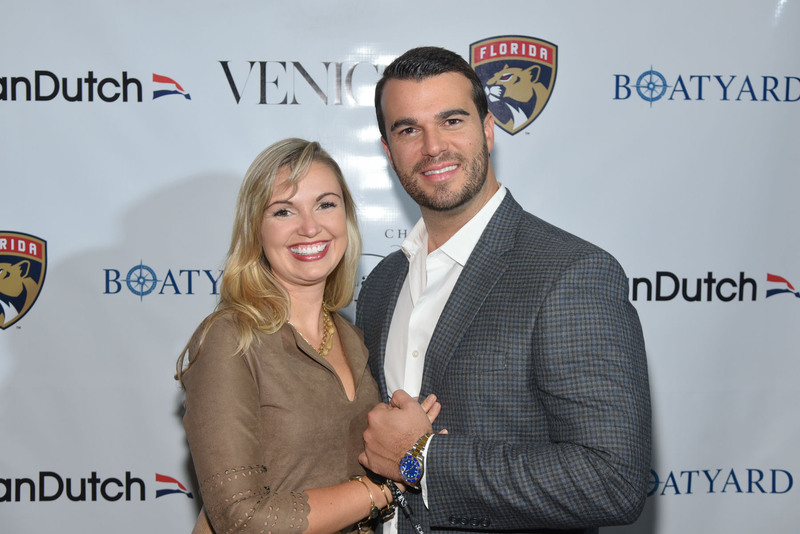 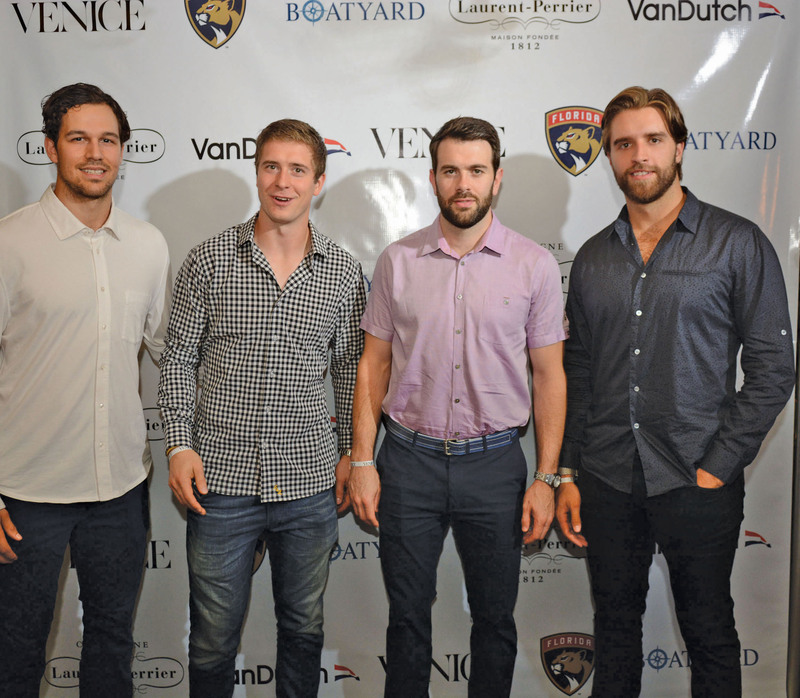 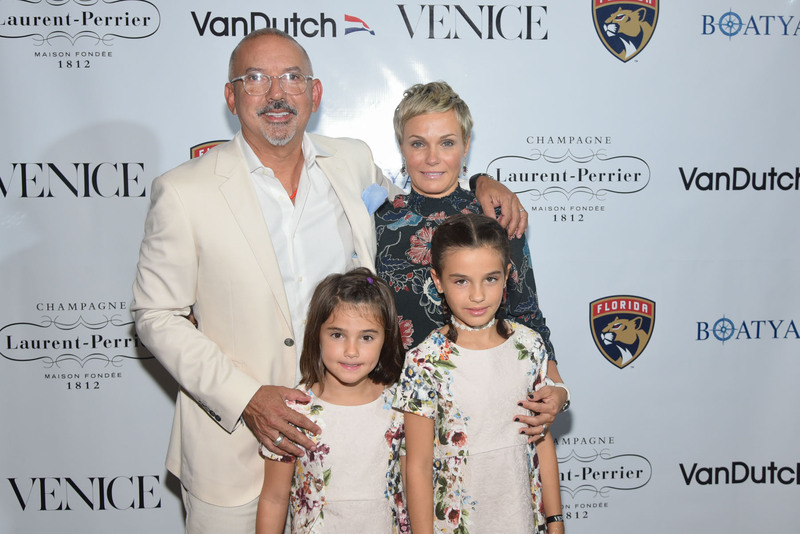 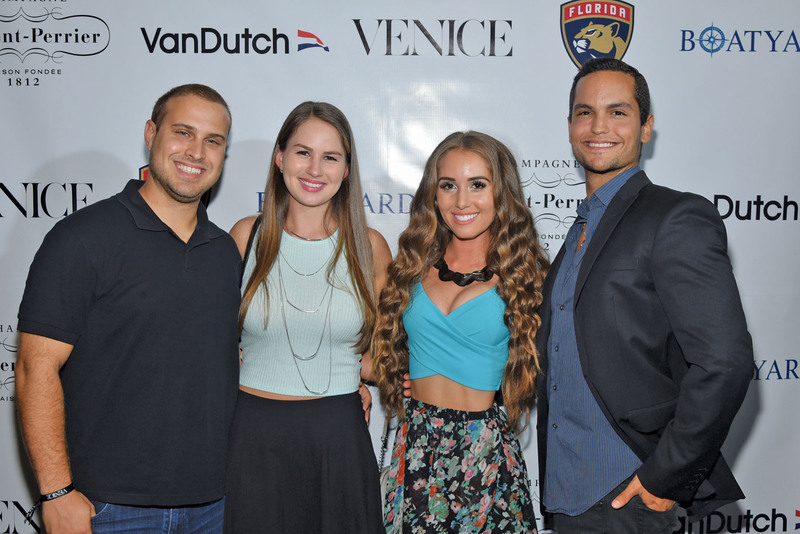 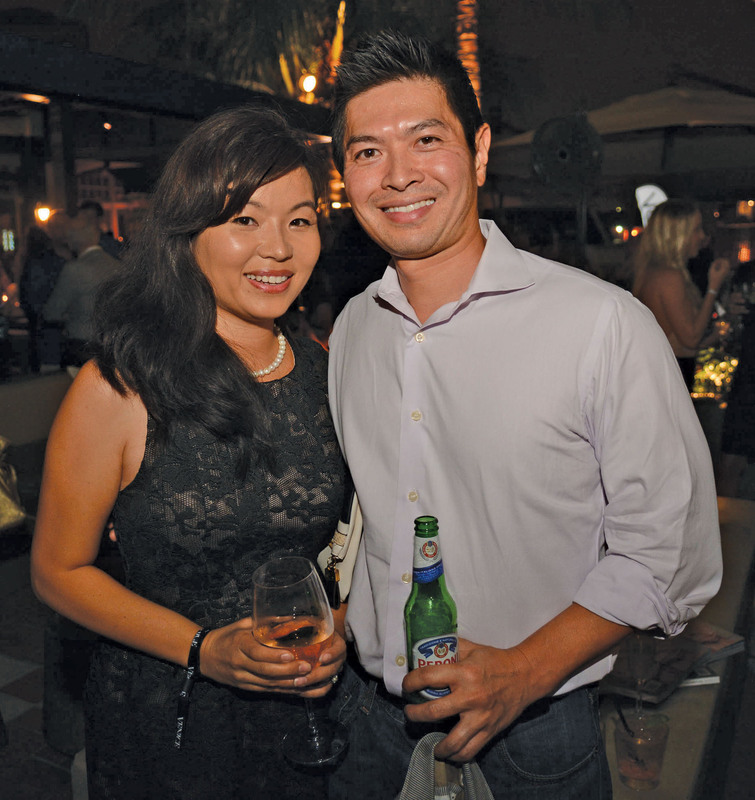 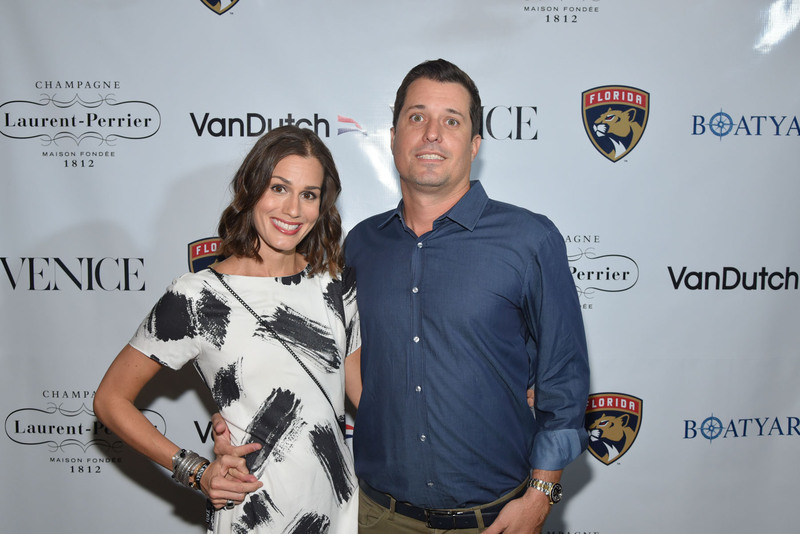 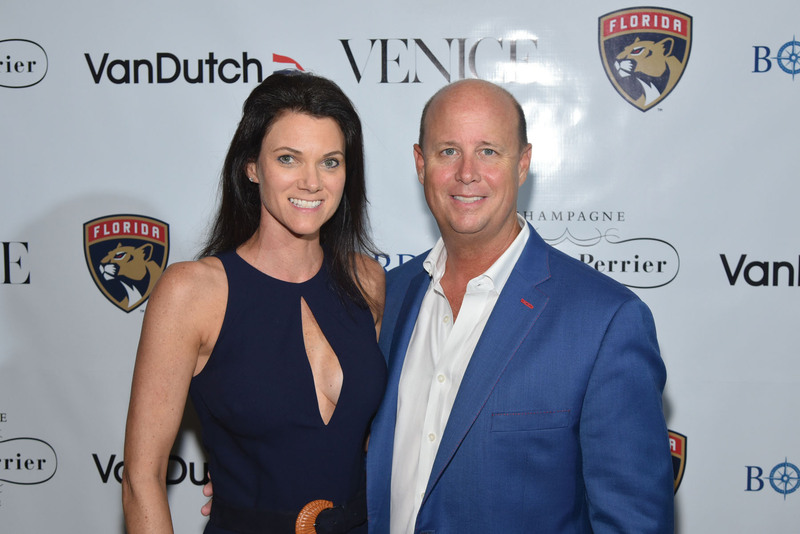 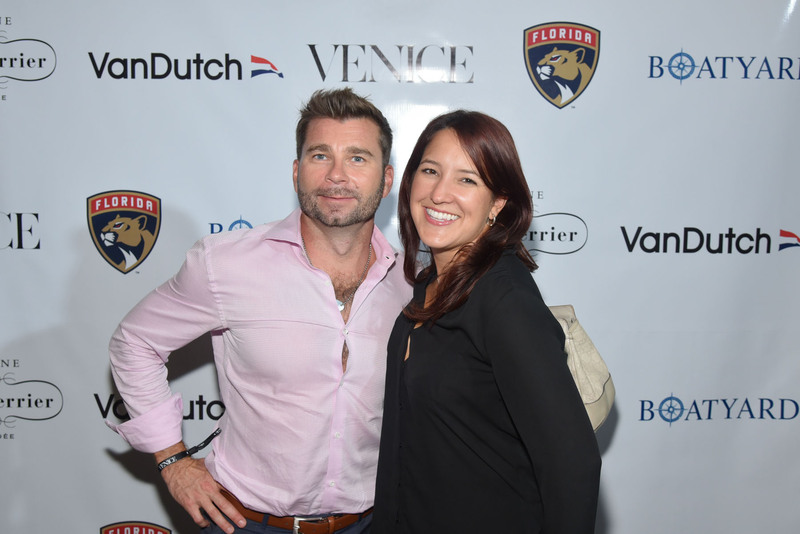 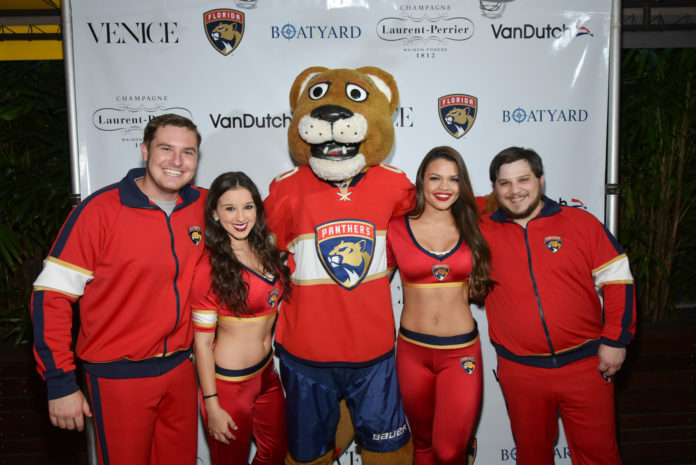 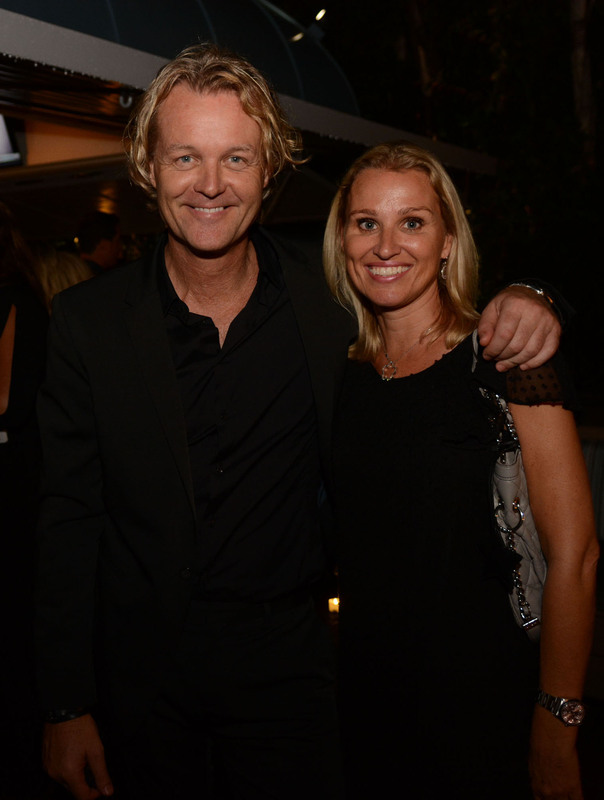 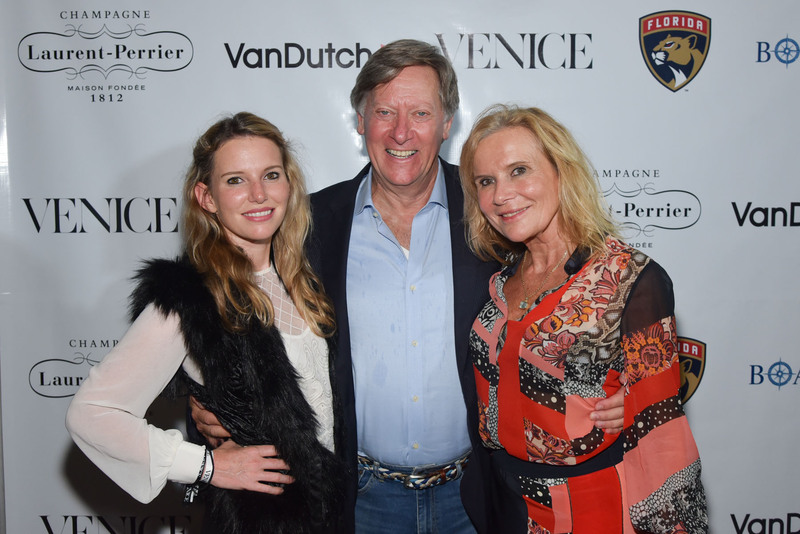 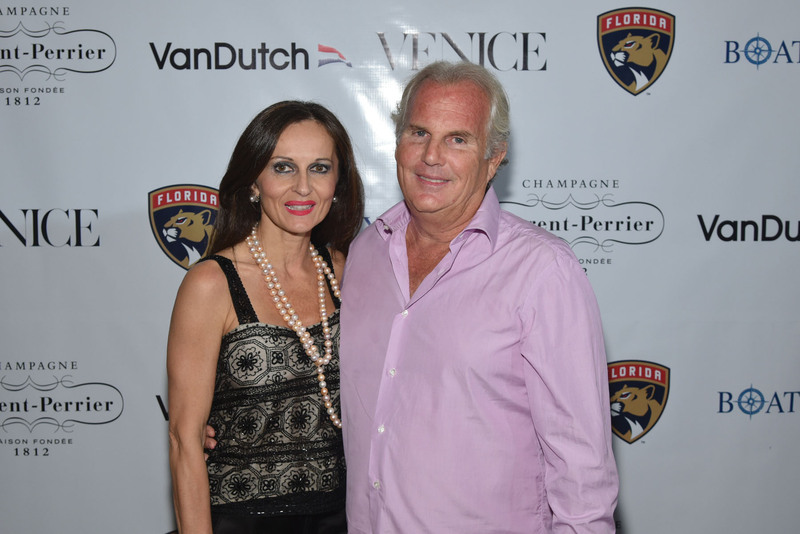 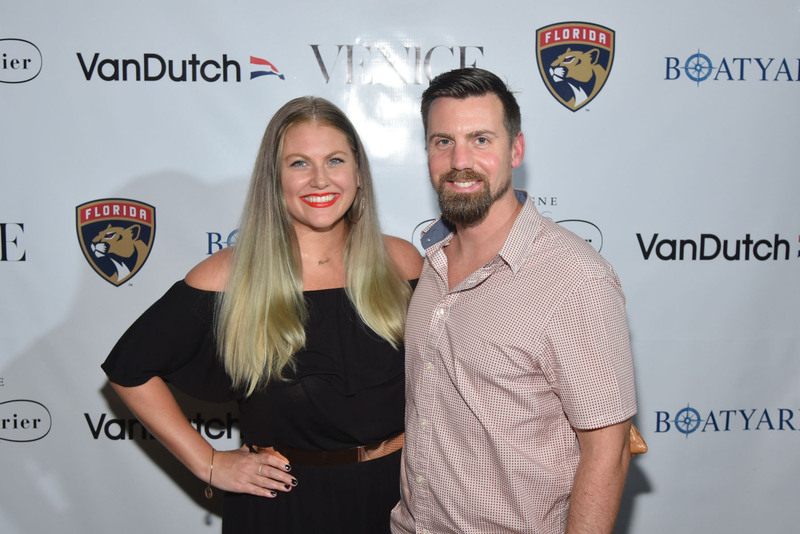 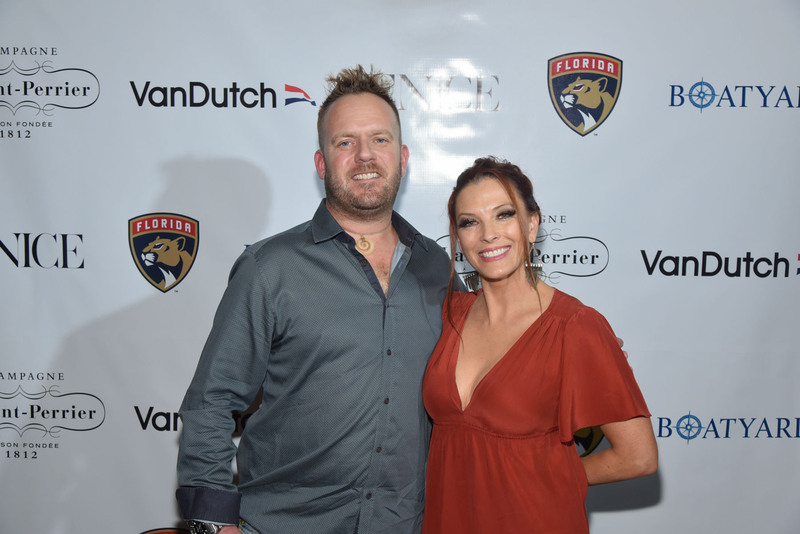 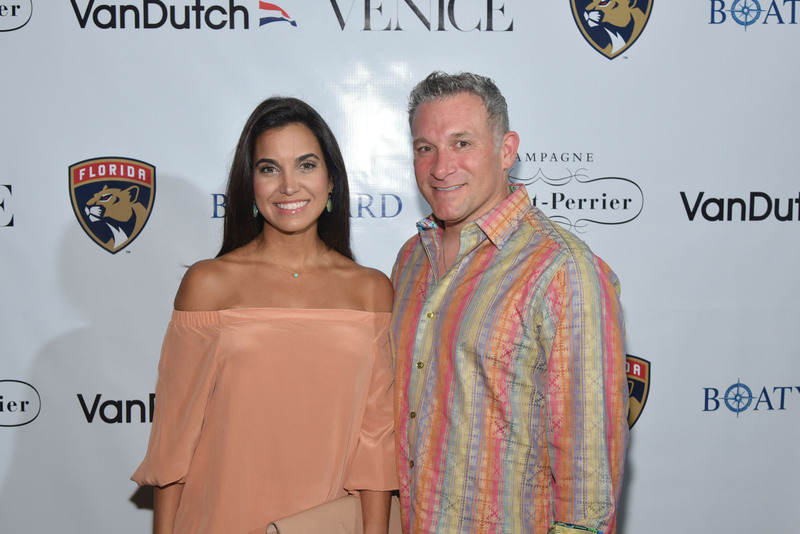 Venice magazine celebrates its Fall 2016 issue release at Boatyard restaurant among 500 South Florida guests, including the Florida Panthers. 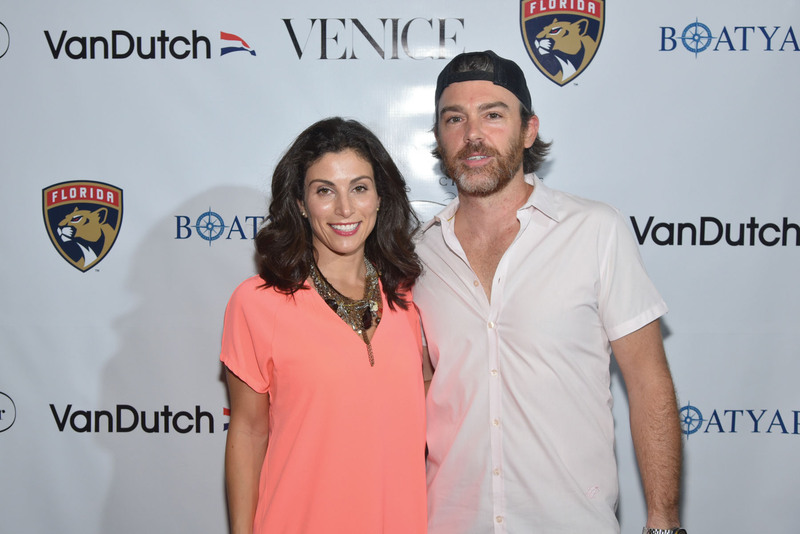 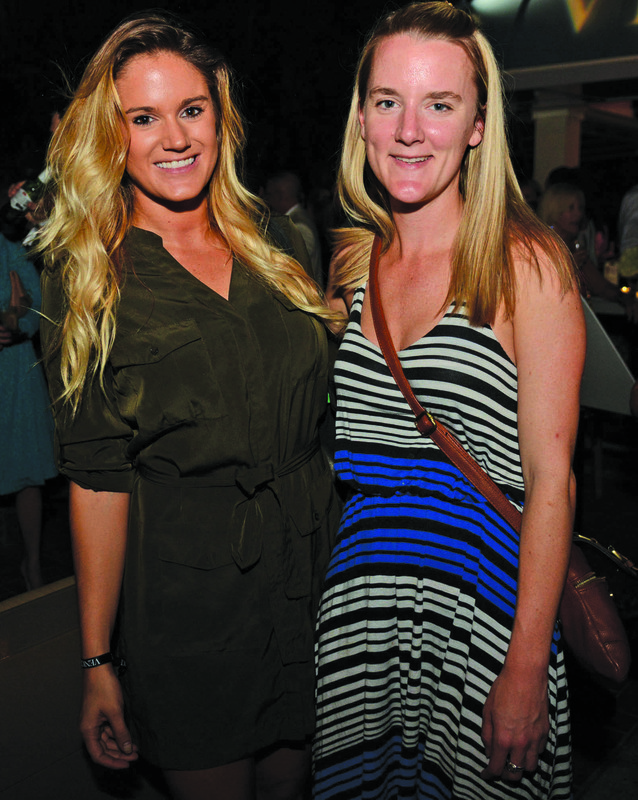 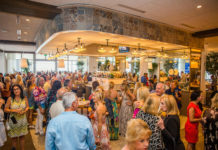 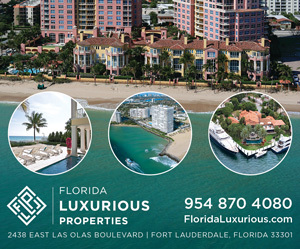 As guests arrived, they enjoyed the sights of VanDutch yachts and drinks from Whispering Angel, Peroni Nastro Azzurro, Gosling's Rum, Laurent Perrier and Casamigos Tequila, as well as pastries from Sweeter Days Bake Shop. 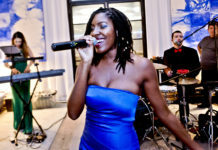 Photography by Darryl Nobles and World Red Eye.